A conservation easement is an agreement between a landowner and a qualified conservation organization or other government agency to preserve an area of land. These parcels of land are donated for conservation purposes only. There are many benefits to donating a conservation easement which can be found on the Conservation Easement Program’s webpage. 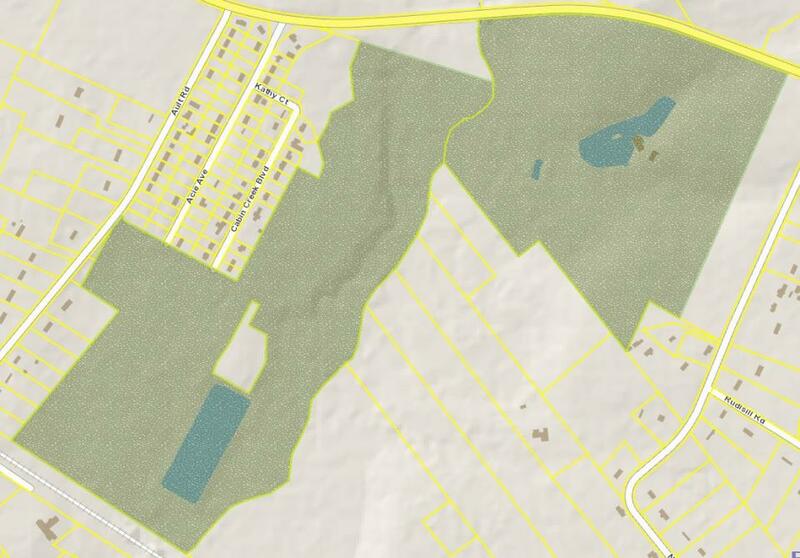 This layer is viewable on the Richland County GIS Online Mapping Site and is updated as new easements are created.